Beautifully upgraded Plan #3 town home with one bedroom & bath on entry level. 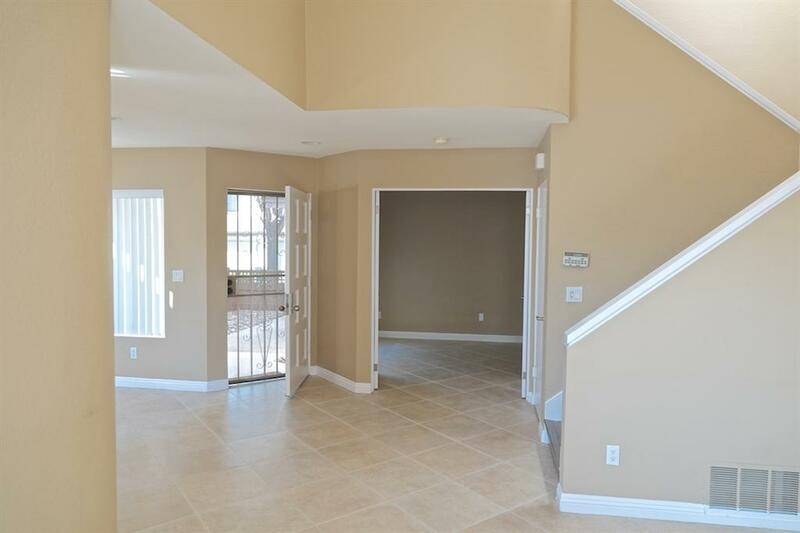 Handsome neutral tile floors on the first floor, wood look flooring on the staircase & second level w/tile in baths, upgraded kitchen & baths w/beautiful cabinetry, granite counters, stainless accented appliances, tile shower enclosures & more. Open pass through in kitchen for easy entertaining & socializing. 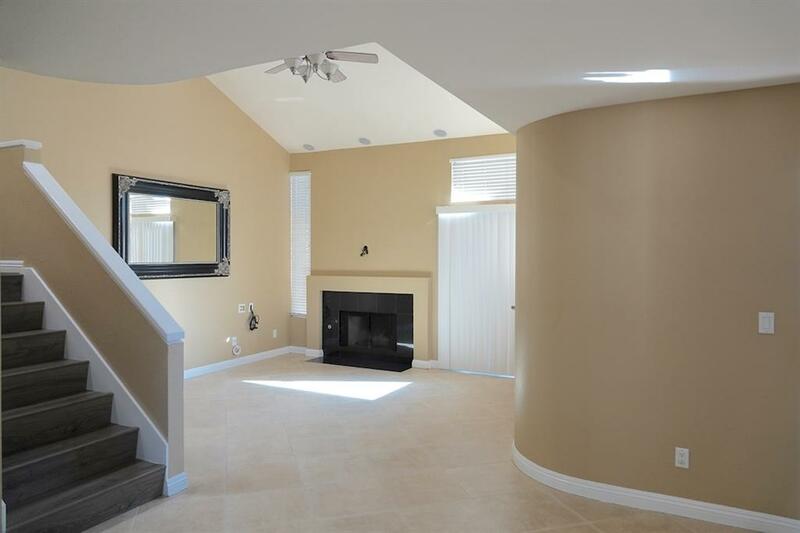 Soaring vaulted ceilings & solarium style windows bring in plenty of natural light. Nice garden patio out back. University Canyon West remains one of San Diego's Best Kept Secrets. Adjacent to Tecolote Canyon Natural Park and in back of the beautiful USD campus this beautiful town home community is in the very heart of central San Diego. Just minutes to the huge shopping/dining/entertainment meccas of Mission & Fashion Valleys. 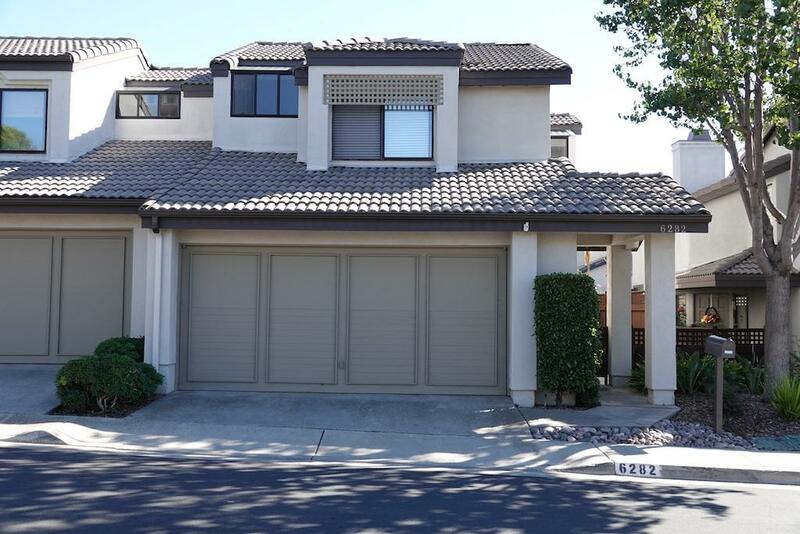 Each town home shares only one common wall & each has a two car attached garage. There are only two levels in this town home making it easier to navigate than many of the new builds that have two or more flights of stairs. There is a large community pool & spa within the complex. This unit has visitor parking directly across the street. Other features include: a convenient laundry closet on the 2nd level with side by side washer/dryer & storage cabinetry, central air conditioning, living room w/fireplace, gated front courtyard entry with separate gate access to the side and rear garden patio, first floor bedroom with double door entry great for den or home office. 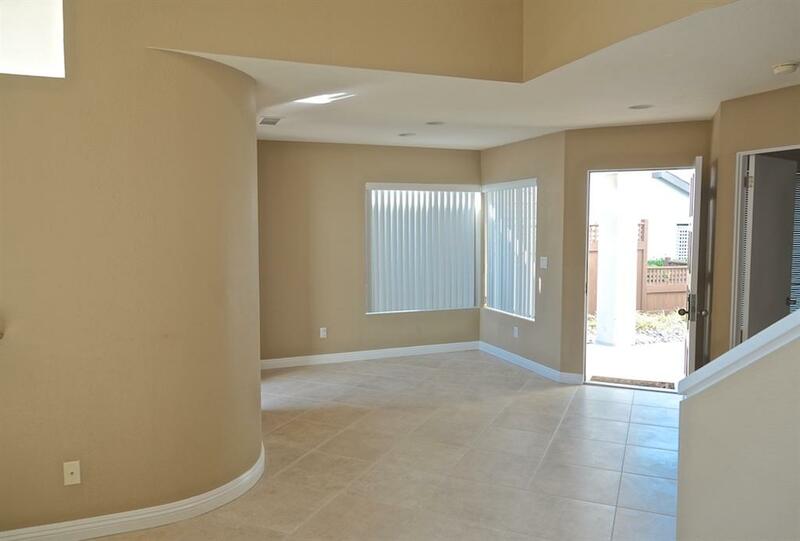 This is a must see property for anyone wishing to live close to the University of San Diego, Mission Bay, Mission Valley, Fashion Valley and convenient to downtown. Thank you for showing.